The minimum wage was increased 35 times, official prices were set for 25 different food products, an increase in fuel prices and services was announced whilst only those who have a ‘Carnet de la Patria’ (an identity document that Maduro has especially introduced) can still receive subsidies for petrol. The currency devalued by a whopping 96 percent and the VAT went from 12 to 16 percent. The law that penalized currency exchange on the black market with prison sentences was abolished and a new group of banknotes has been in circulation since 20 August: The Bolivar is now called the Soberano ('sovereign') and several millions of bolivars are needed to buy a kilogram of cheese or bread. Professor Luis Oliveros, an economics teacher at the Universidad Metropolitana and the Universidad Central de Venezuela admits that the private sector, especially those with heavy personnel costs such as banks, shops, hospitals or private schools, are the hardest hit. Mr Manuel Fonseca, a Portuguese immigrant, has a business with second-hand parts on the outskirts of Caracas. He laments that “the income is too low to keep this going, I'm going to close for a year, see how it evolves. My family has already gone back to Portugal and waits for me there." 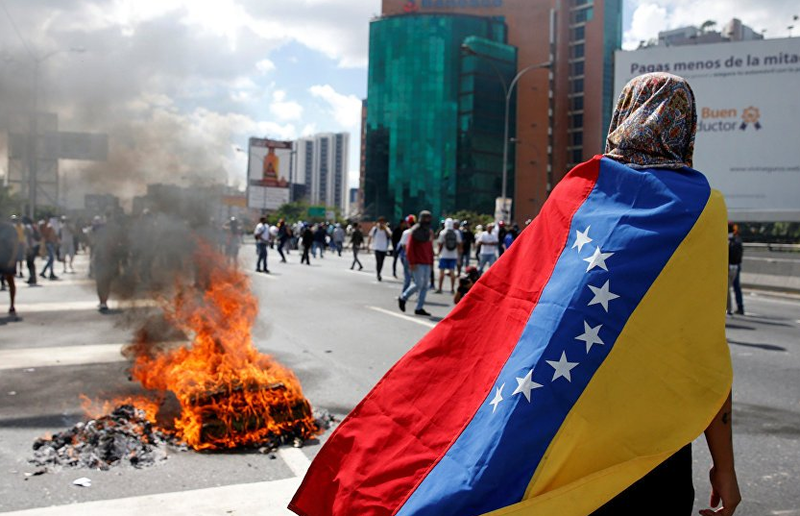 A university study showed that 64 percent of a Venezuelans lost some 11 kilograms in the past year. Eight out of ten respondents admitted that they did not eat very day as per the food shortages.